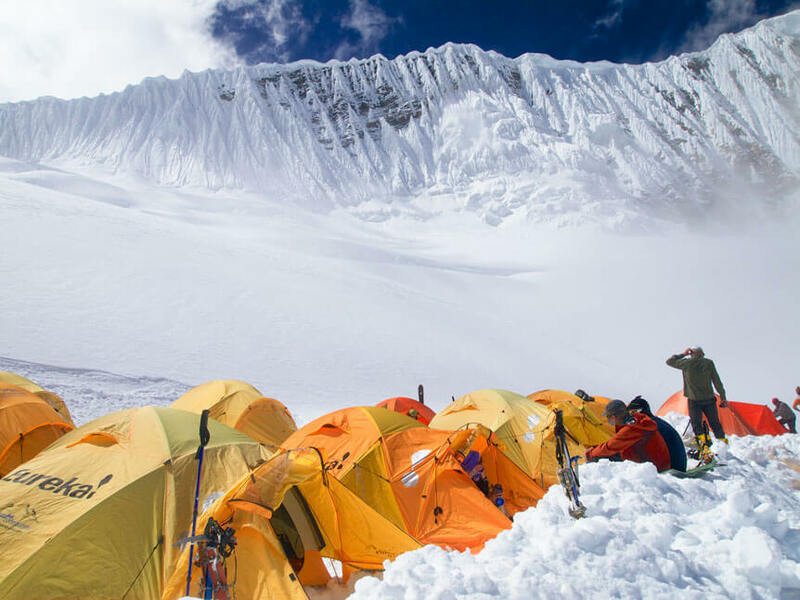 Manaslu Expedition like Cho Oyu, is good to test extreme high altitude climbing in Nepal, before taking on the Everest challenge. 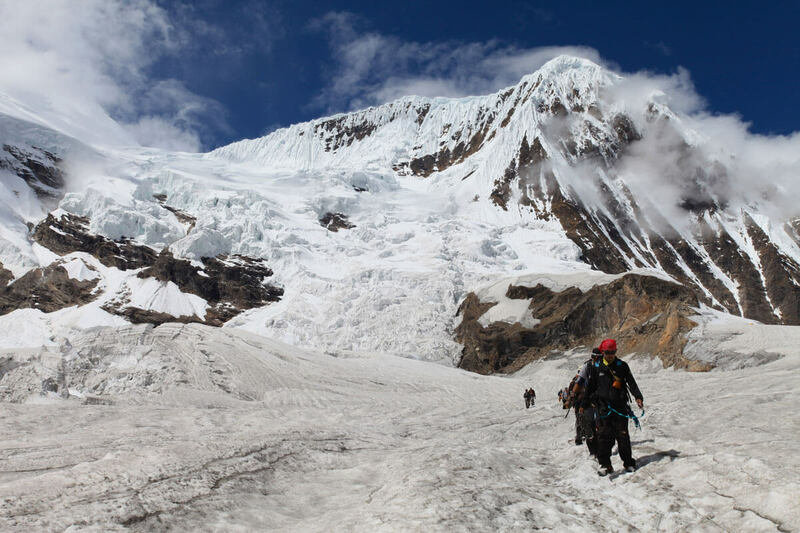 Manaslu (8156m) standing as a relatively isolated 8000m peak in Nepal’s central mountain region is the world’s 8th highest mountain. 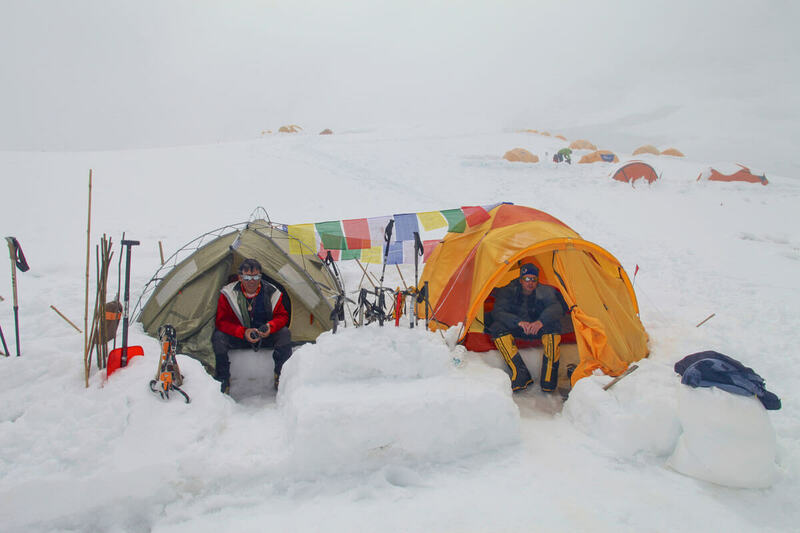 Manaslu Expedition is largely a non-technical climb when compared to other 8000m peaks. 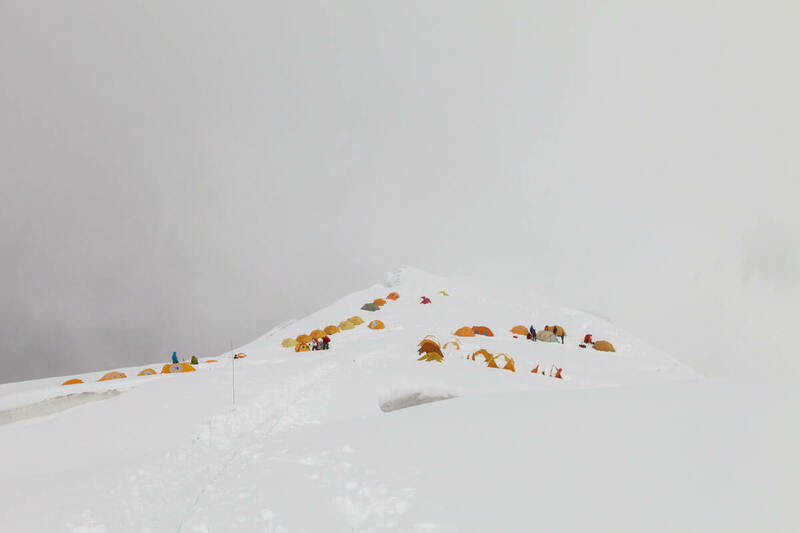 However, its avalanche-prone slopes mean that careful climbing is required throughout the expedition. 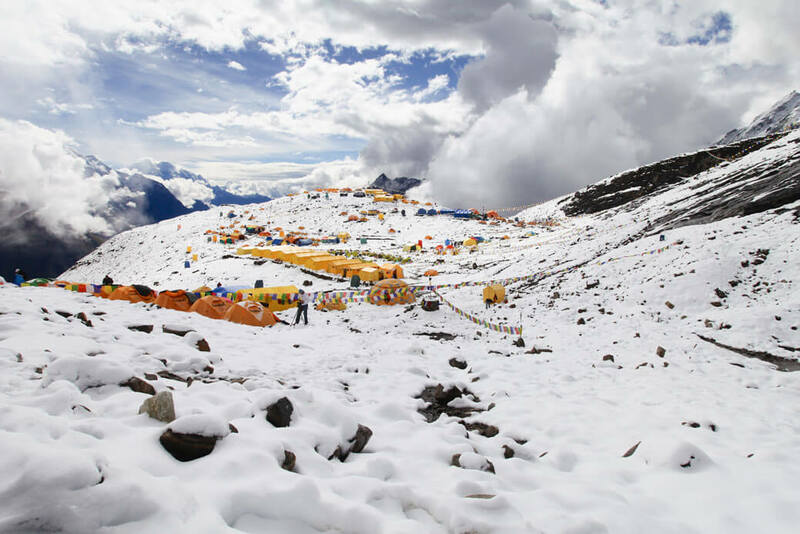 Manaslu Expedition begins as a true adventure by trekking from the village of Arughat, which at an altitude of only 530m is subtropical! 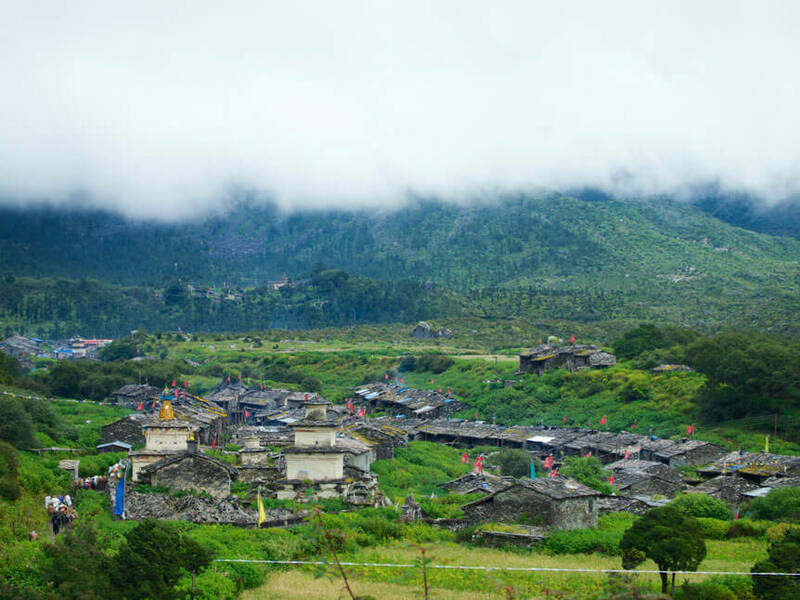 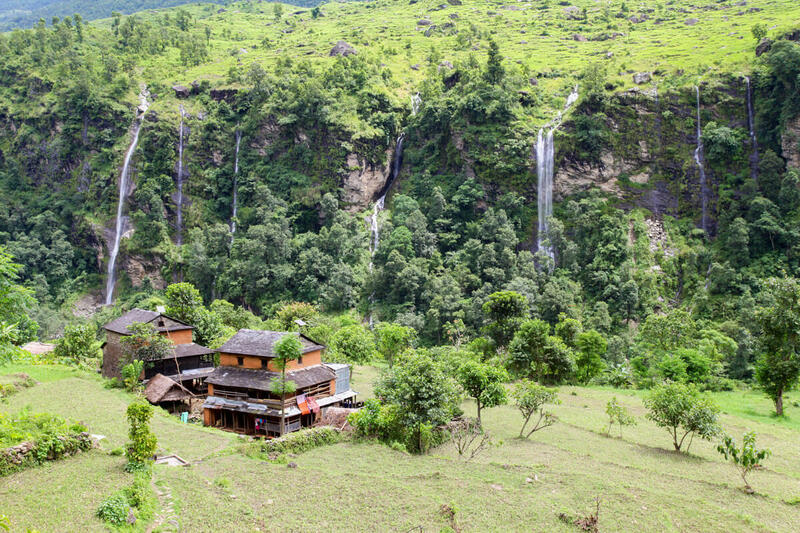 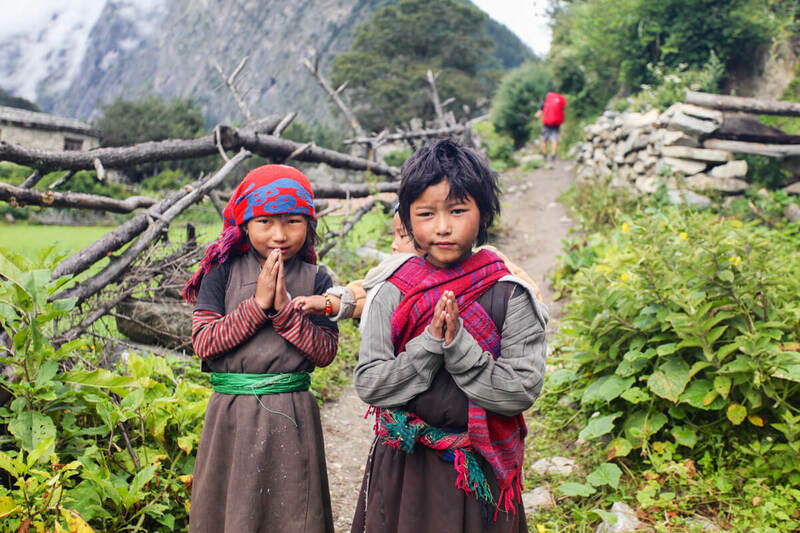 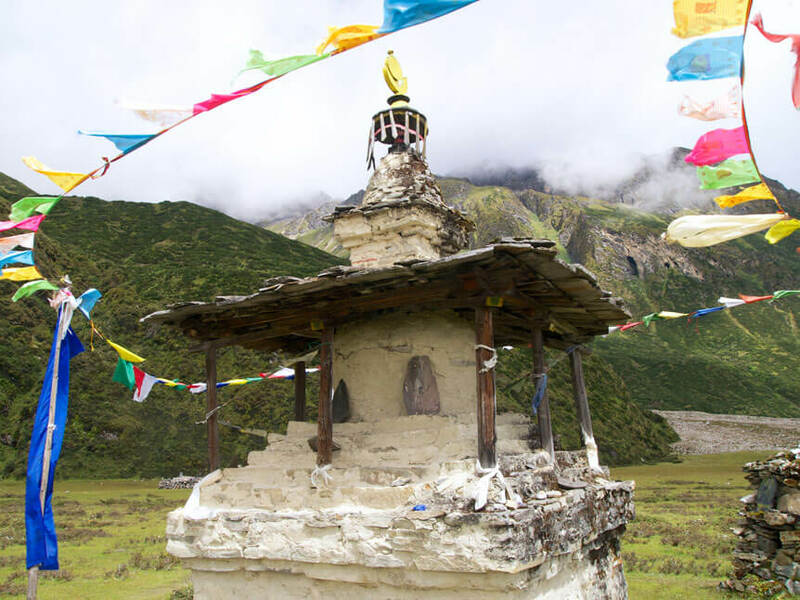 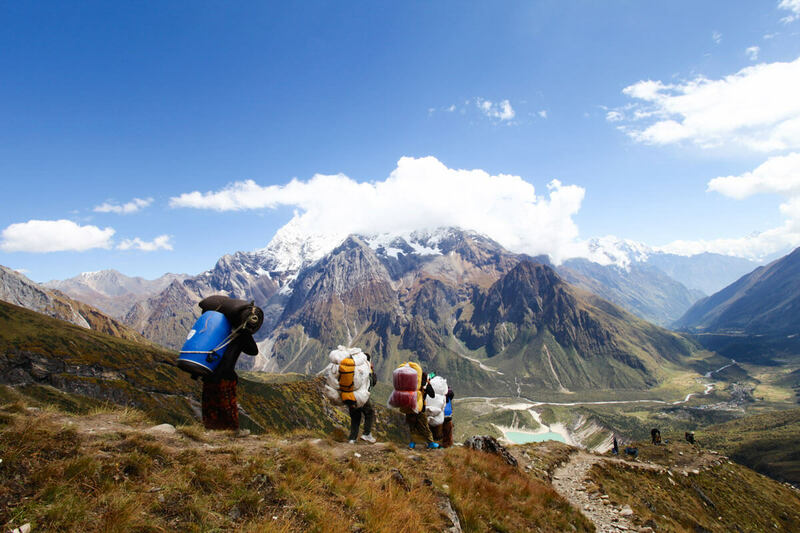 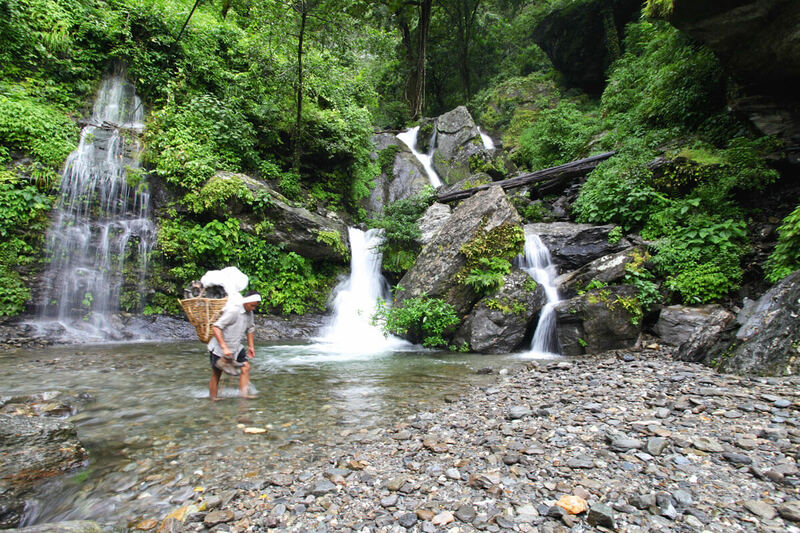 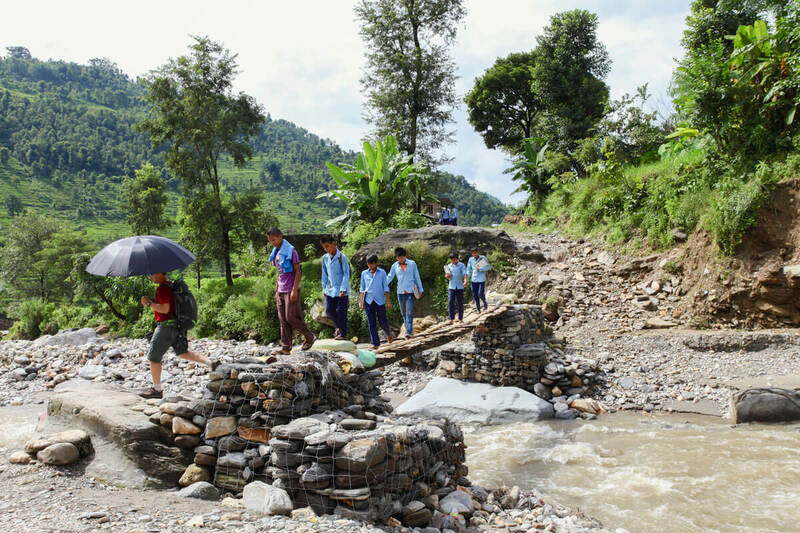 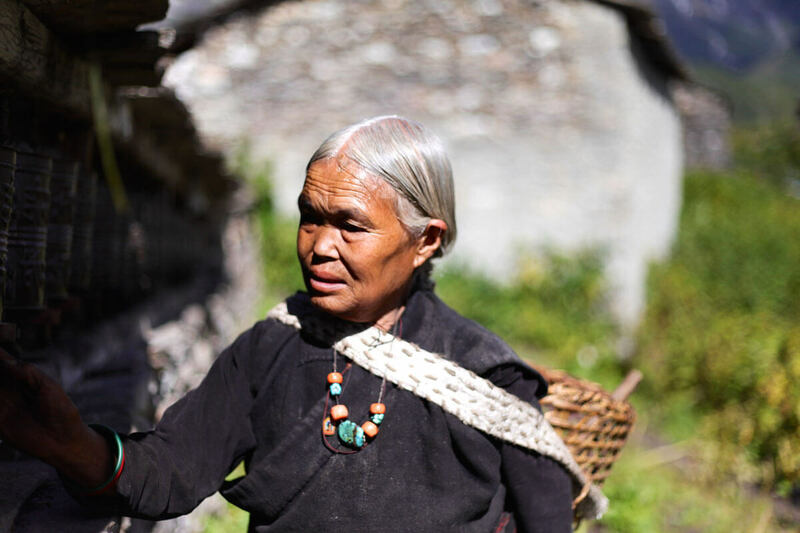 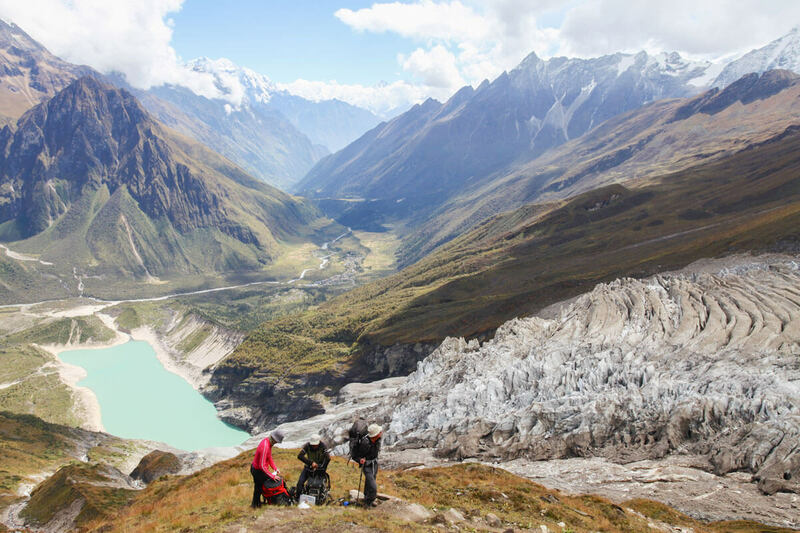 It closely follows the trail to Budhi Gandaki river, weaving through Gurung farming villages, bamboo forests and countless waterfalls during summer, before climbing steeply into high alpine Bhotia villages, inhabited by Tibetan descendents. 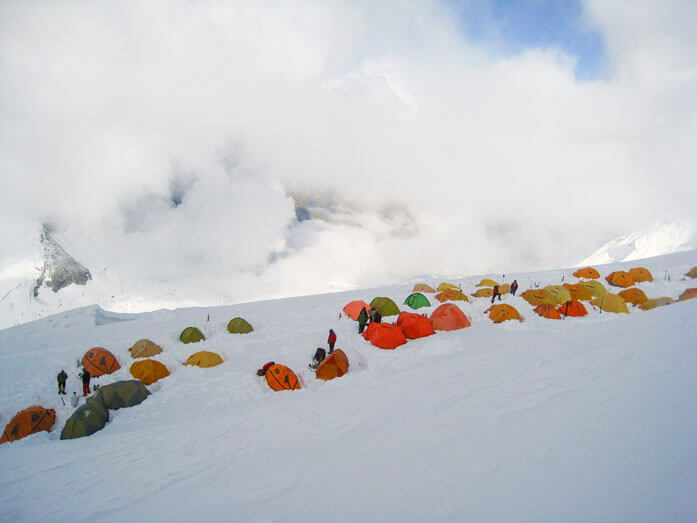 The Manaslu Expedition will summit Manaslu via the North-West ridge by placing four high camps above base camp. 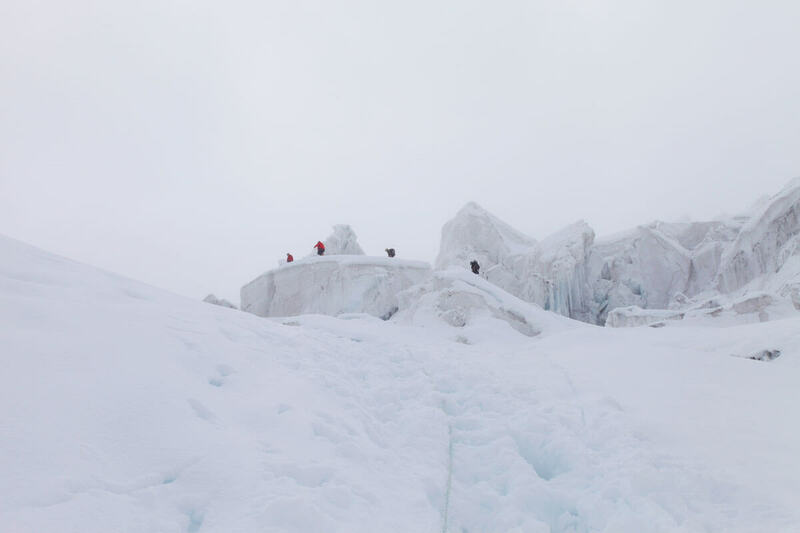 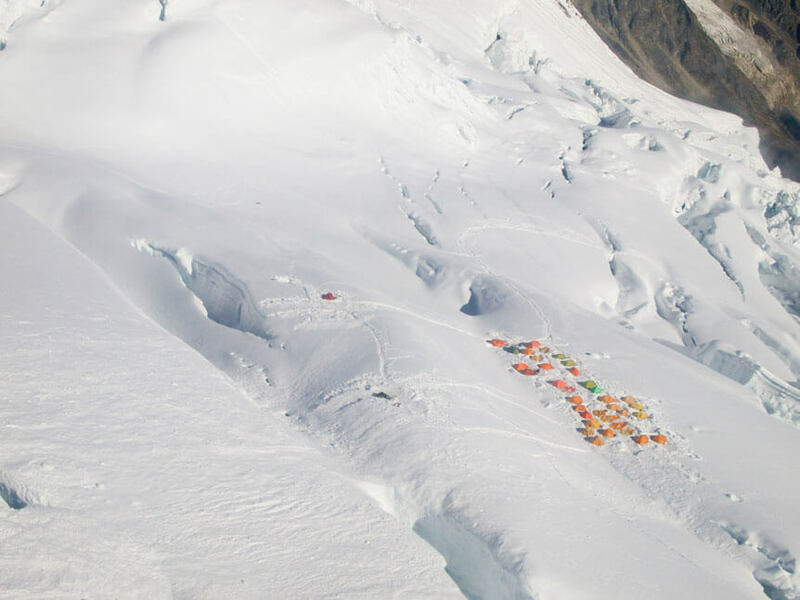 Manaslu Expedition’s most technical section lies through the icefall between Camps 1 and 2, with some potential for serac fall in certain conditions. 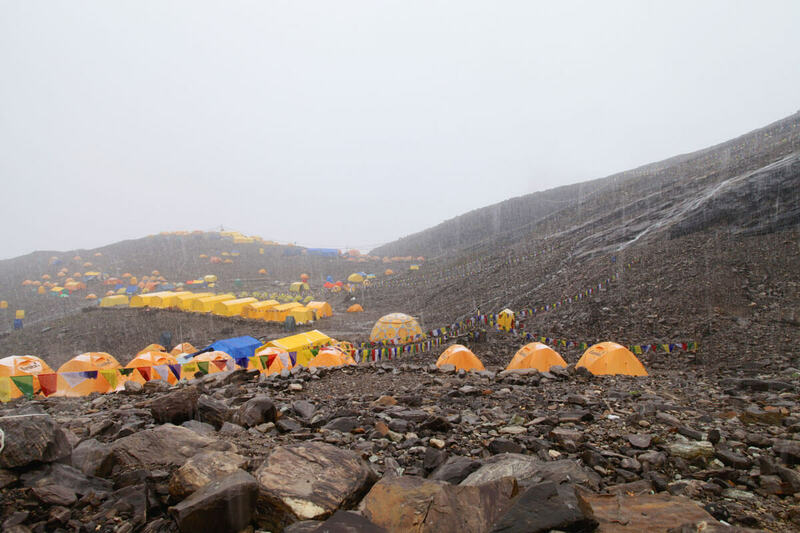 The remainder of the route is relatively straight forward, with increasing steep sections from Camp 3 to the summit. 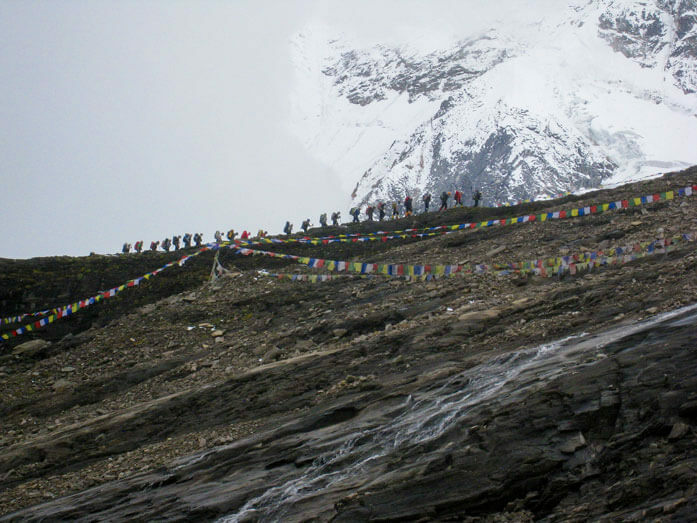 all other charges for route fixing and expedition duffels. 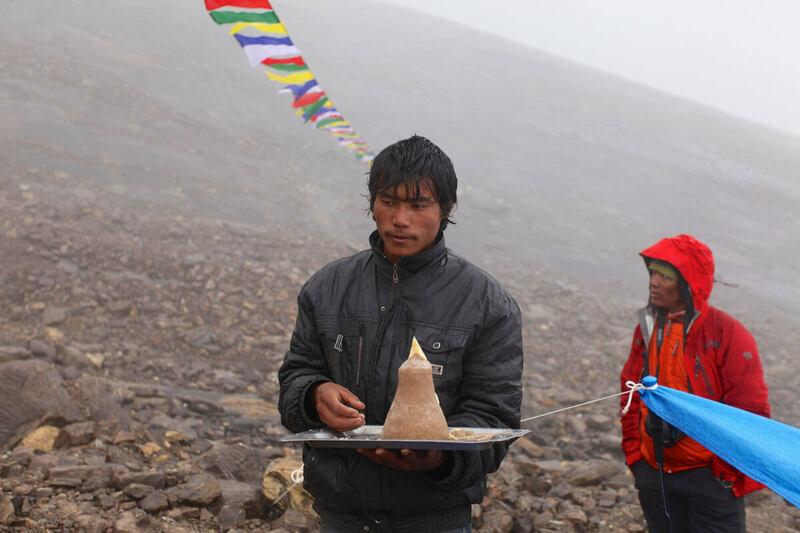 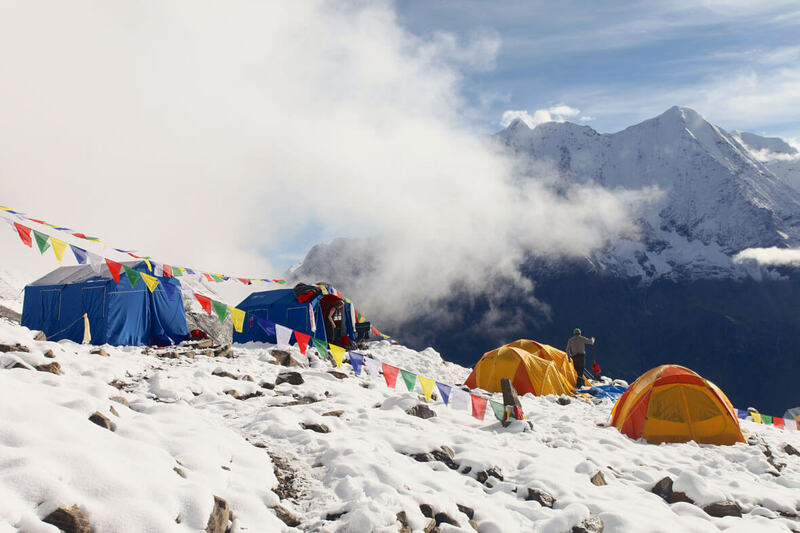 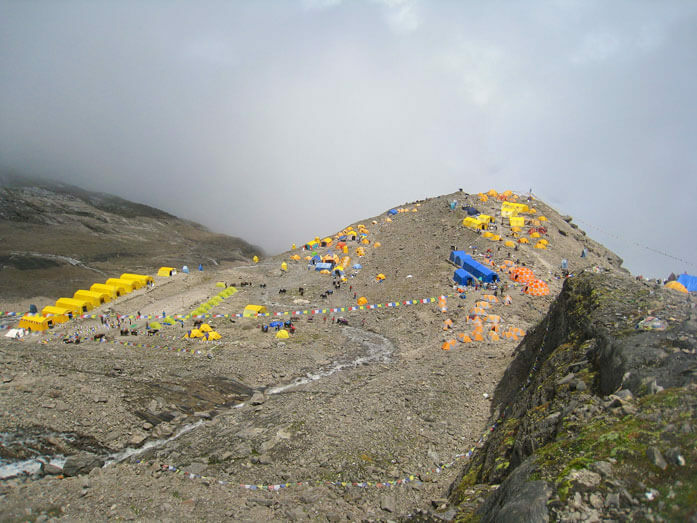 Note: Himalayan Ascent can also provide a base camp only service – please contact us to discuss your needs. 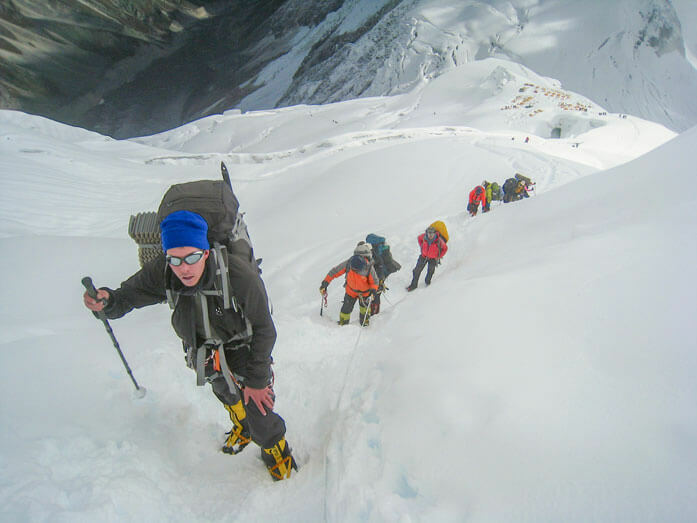 travel insurance (including early departure and mountain search/rescue) and personal climbing gear.